We all know that looking our best makes us feel good inside – and the same goes for our pooches. Swan Street Vet offers a dedicated hydrobath and grooming area and an experienced groomer who will spruce up your pet for a night on the town or a day at the park, whichever takes their fancy. 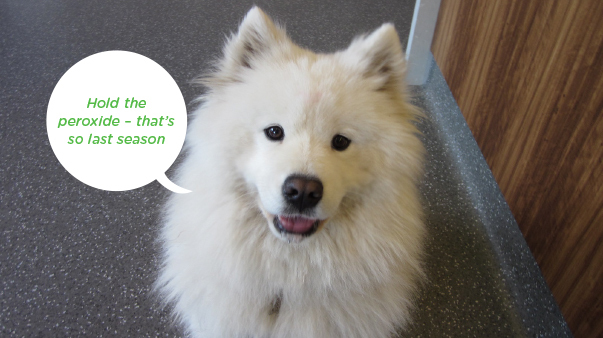 Call Swan Street Vet today (03) 9111 0000 to make a booking for your dog at the Doggy Day Spa. Choose the right shampoo – never use human shampoo (even baby shampoo) as it’s the wrong pH for your pooch. If your dog is itchy, oily or has sensitive skin, we can recommend the most suitable shampoo for your dog. Pop some cotton wool in your dog’s ears to prevent any water sneaking into the canal – don’t forget to take it out after you’ve finished. Provide a non slip surface – put a towel on the bottom of the bath, or a non slip mat to help your dog feel more secure and prevent slipping. Place a towel over your dog to prevent water going everywhere when the inevitable shake occurs. Jam some steel wool in the plug hole to catch the wet fur and make cleaning up easier. 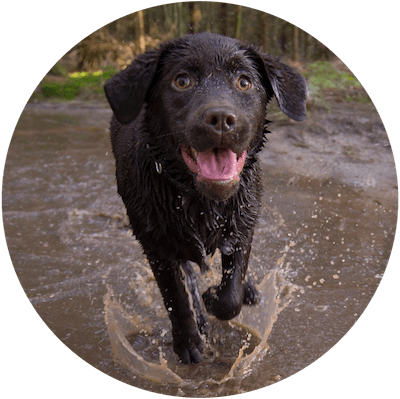 If you need any more information about bathing your dog you can always ask our professional Richmond dog groomers for help. We can even make sure your dog is clean enough to sleep in your bed! Do I Need To Wash My Cat? Usually you don’t really need to bathe your feline friend as they are equipped to take care of their own personal hygiene. In fact, they come equipped with their own hairbrush in the form of the rough surface on the top of their tongue. Having said that, some cats are better at grooming themselves than others so you may need to groom your cat from time to time to help remove dead hair and prevent matting. This is especially the case with longer haired cats and as our kitties get older. Matting can cause pain and discomfort, and in some cases, your cat may need sedation to have any matting clipped off safely. 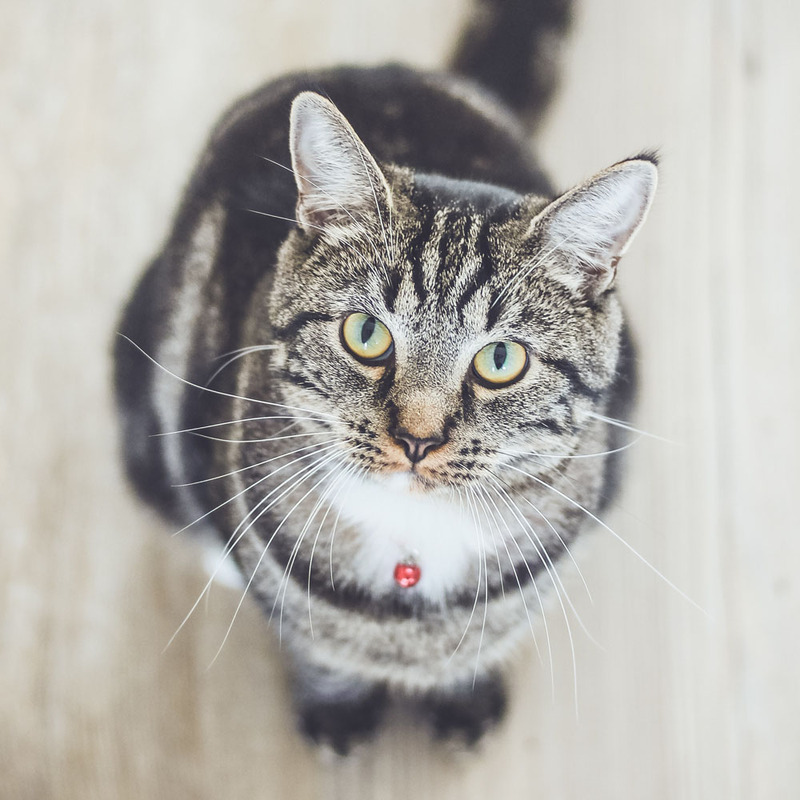 If your cat is grooming itself less effectively, this can be a sign of illness or pain and you should bring them in to see our expert vets in Richmond for a checkup. Call Swan Street Vet today (03) 9111 0000 if you have any concerns about your pet’s cleanliness.